Istrouma High School has made great progress over the past three years, going from a school that was closed and set for demolition to a beautiful new campus with $30 million in improvements, an entirely new faculty and staff, and the fastest growing student body in the state. Istrouma went from 452 students in May to 852 in August. It is likely to top 1,100 next fall. Many factors came together to make this change in the school’s fortune’s possible. One factor that hasn’t received much attention in the media is the Istrouma Advisory Council, a 12-member body appointed by Supt. Warren Drake to advise him on everything related to the school. 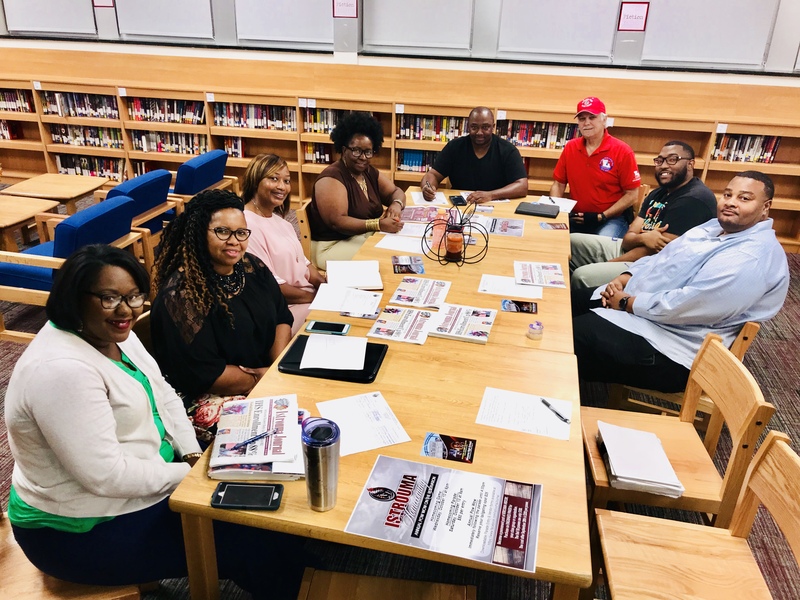 While the committee is advisory only functions much like a school board, and the superintendent has followed almost all of their recommendations — from hiring of the principal to design of the campus to the school’s curriculum. The committee, composed of black and white members who graduated from Istrouma from the 1960’s to the 2000’s, are quick to tell you race plays no role in the committee’s work. “Everyone on this committee loves this school and is dedicated to making it the best it has ever been,” one member said. The only committee member who is not an Istrouma graduate is the chairlady, Dr. Jackie Mims, who formerly represented the Istrouma area on the parish School Board. Dr. Mims has been a strong voice for reopening Istrouma and setting high standards for the school. 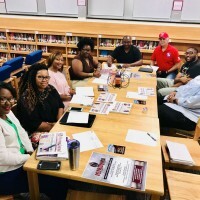 The members of the committee see themselves primarily as a resource for the principal, staff, and coaches at the school. “We can help fill in the gaps, when public funds aren’t available or the school needs an advocate,” one said. Now several other schools in the parish are asking to have their own advisory councils.